6 tasty weeknight dinners plus a weekend baking adventure! These roasted eggplant boats are the epitome of a satisfying, wholesome dinner. 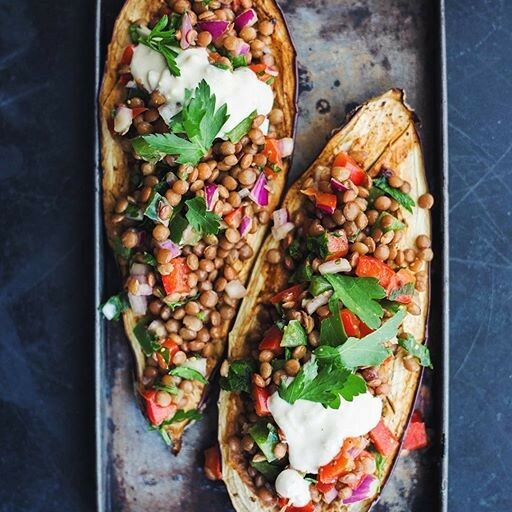 A quick and hot roast in the oven makes the soft flesh of the eggplant practically melt in your mouth, while the lentils provide a hearty balance of protein and fiber. Feedfeed Tip Make sure to drizzle the eggplants with plenty of olive oil and to then spread it around with your hands so that they bake evenly and with tons of flavor. Yes, you can and you *should* eat waffles for dinner. 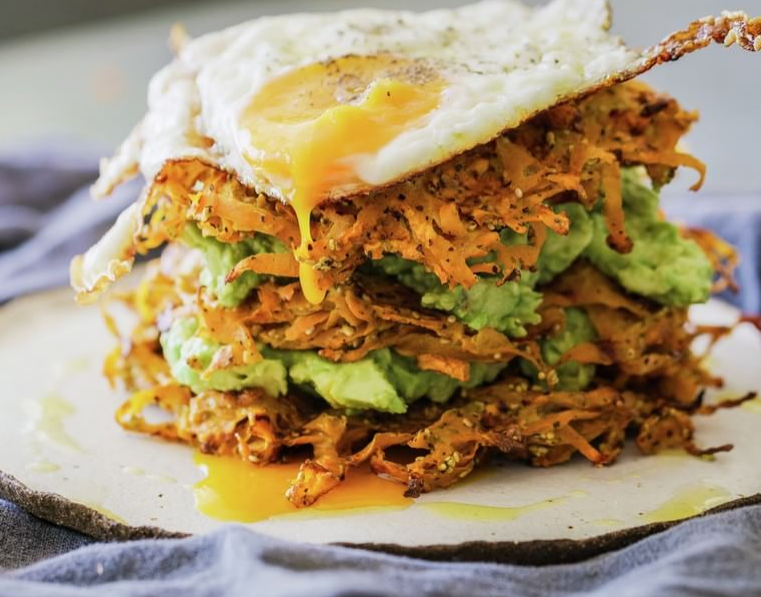 Especially when they're stacked high with avocados and fried eggs. What do you say? Feedfeed Tip To grate the sweet potato, you can either use some elbow grease and do it by hand with a box grater. To make it a little easier on yourself, use the shredding attachment to your food processor and let the appliance work its magic. 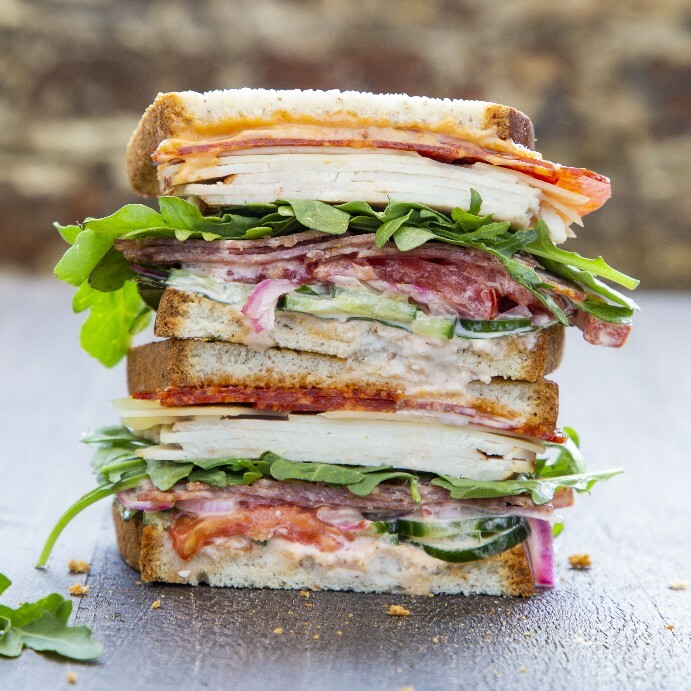 The great thing about this sandwich is that it's absolutely packed with meat, cheese, and veggies, so there's a strong chance you might only get through one half. What does that mean? Tomorrow's lunch is going to be on point. When it comes to weeknight dinners, it's common to forget that ground lamb is a perfect acceptable option. 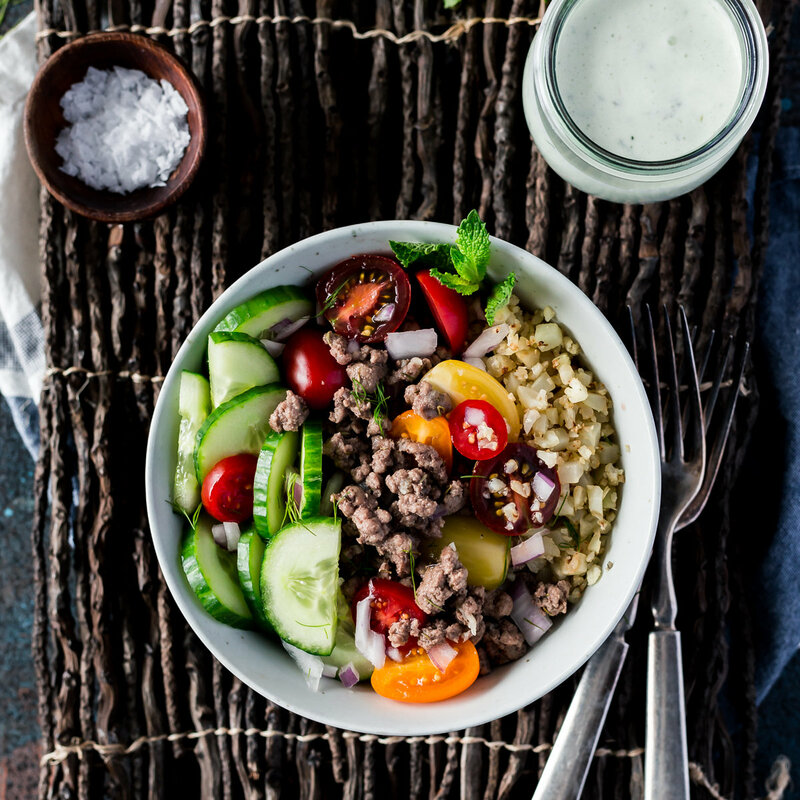 Sure, it might be a little bit more expensive compare to ground turkey or ground chicken, but we like to think that the flavor (and switching it up occasionally) makes it worth the couple extra bucks. Feedfeed Tip If you're up for it, you can always make your own cauliflower rice by pulsing it in a food processor until the florets turn to a fine crumble. 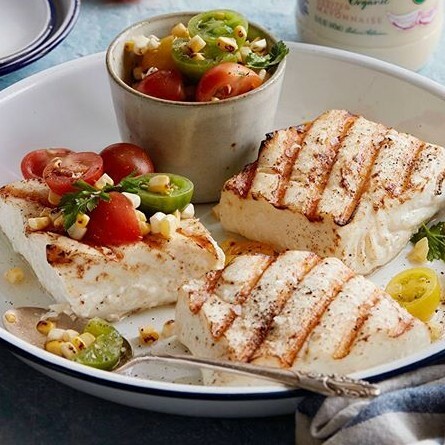 Summer is finally here, which means that's the perfect excuse to eat all the grilled fish and grilled corn as you possibly can. And while you're there, go ahead and toss in some of those tomatoes from the garden, because they're only going to be here so long, right? Feedfeed Tip If you don't have access to an outdoor grill, you can always use a grill pan or a cast-iron to cook your fish on the stove. Be sure to give the pan a coating of oil or cooking spray, and if you have an exhaust fan, go ahead and turn it on. Chicken wings are not just for game day! A batch of baked wings is the perfect way to round out a busy week and wind down on a Friday night. 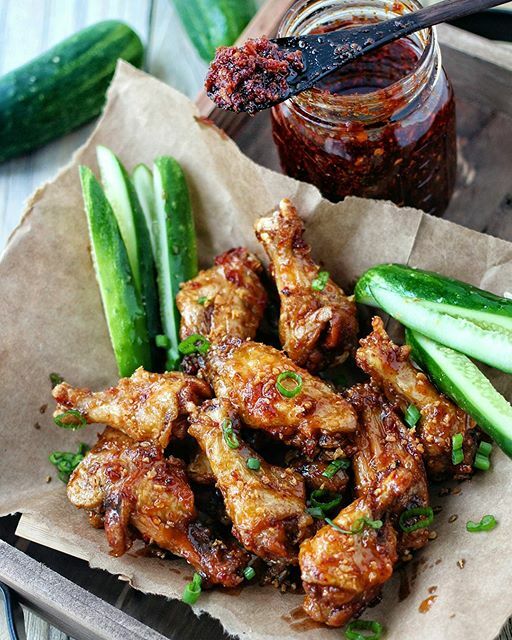 Toss is garlic oil, GF fish sauce, and honey, these wings are the perfect balance of spicy, salty, and sweet. Feedfeed Tip Coating the wings in baking powder helps to take out some of the moisture from the wing, thus yielding an ultra crispy texture without drying out the meat. This is a great technique for baking wings instead of frying them. For a quick weekend treat that you can feel good about, these banana protein pancakes are the perfect option. 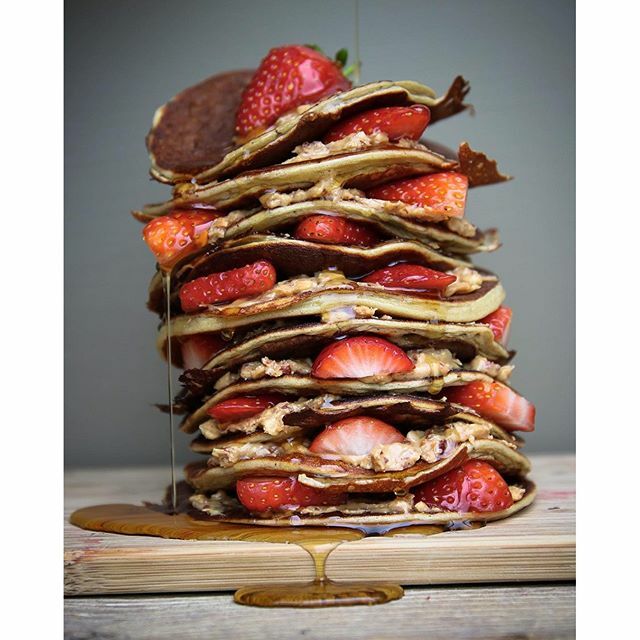 Top them with whatever you like, such as fresh fruit, nut butter, maple syrup, and/or chopped nuts.